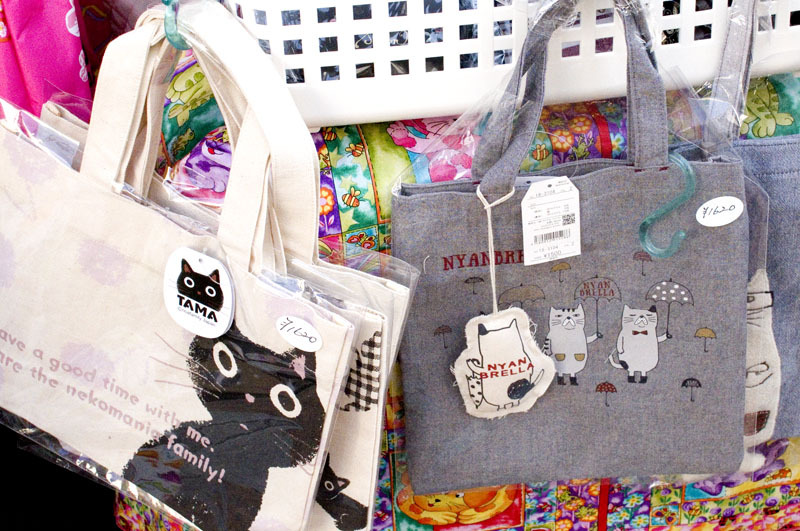 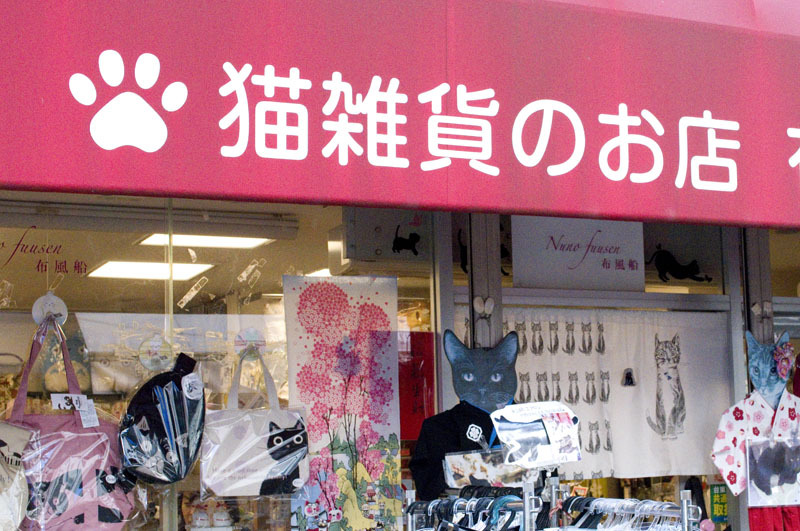 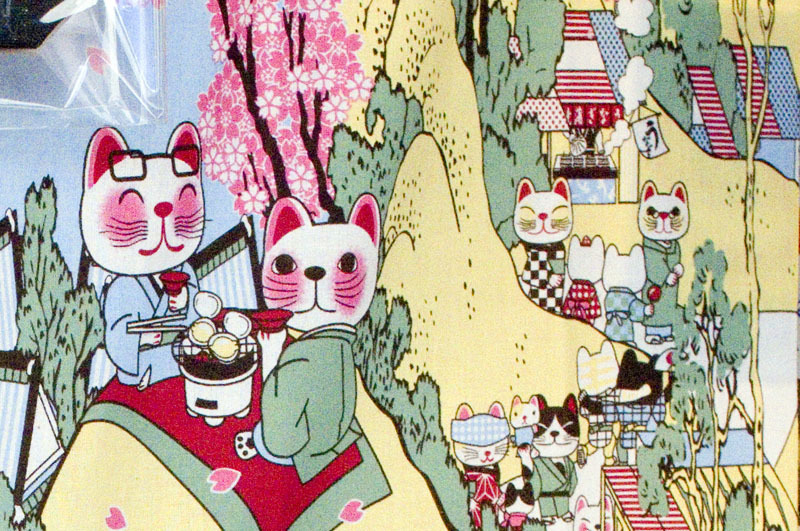 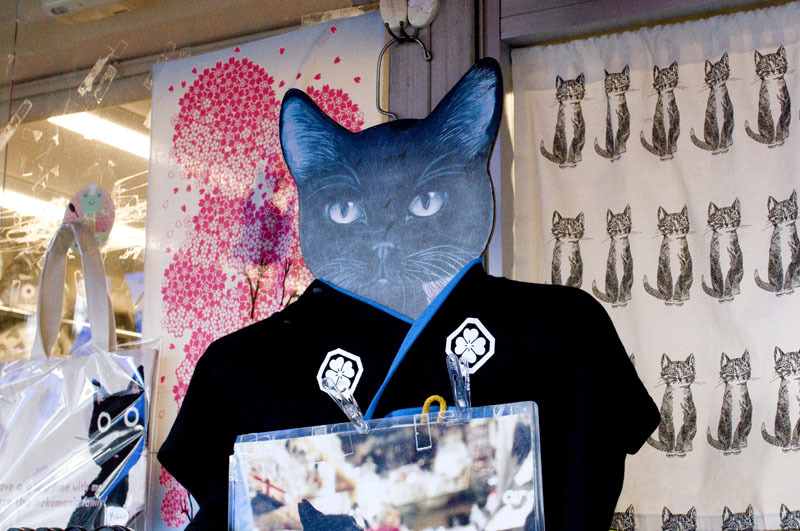 One of several cat-themed novelty goods shops in the Yanaka area, "Cloth Balloon" carries everything from plush toys and miniature ceramic figurines to bags, slippers and aprons. 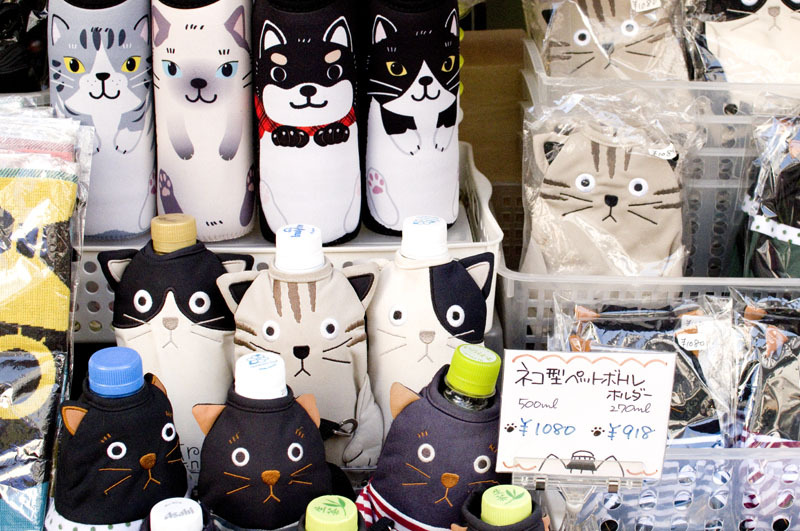 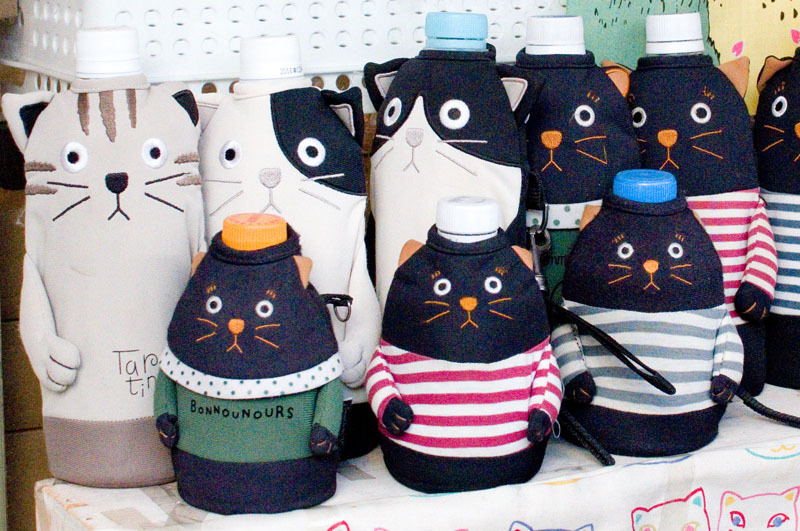 They have an unusually wide selection of cat-shaped holders for drinks bottles, along with plates and coffee mugs, chopsticks and other kitchenware. 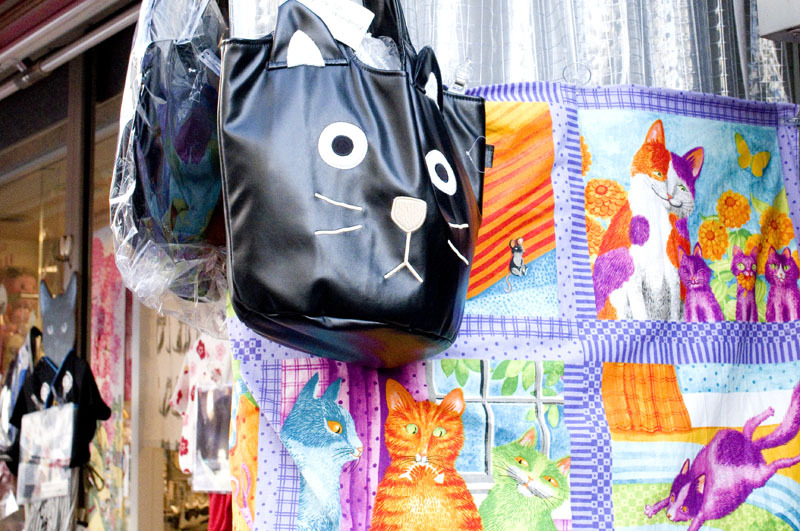 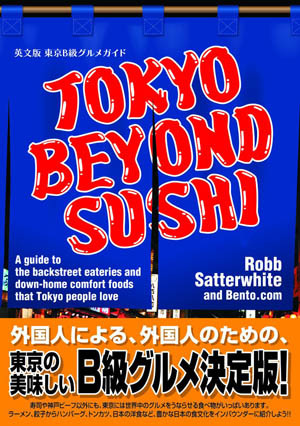 The shop's opening hours are a bit vague - they start at around ten or ten-thirty in the morning and stay open until five or five-thirty in the afternoon.